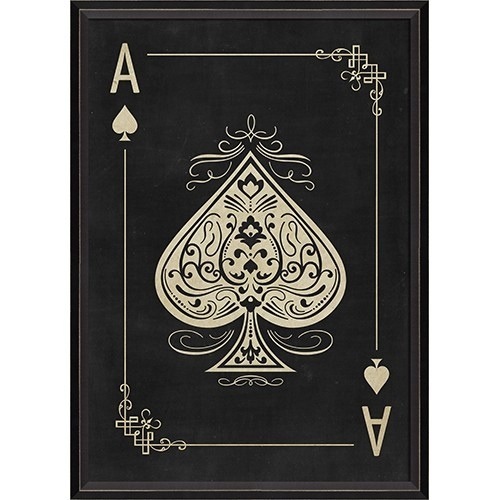 The ace of spades: in most packs, this card is the most ornately designed. The elegance of this card stems from the 17th century when laws were set into place requiring that this card bear the insignia of the printing house. From then on, card makers would take the time to design these beautifully intricate cards in order to best represent their business. Did you know that the Jack card was not always called by its well-known name? In fact, as early as the mid-16th century, this card was known as the Knave, a term for a male servant of the royal family (hence why it is the lowest-ranking court card). The card was only called the Jack by commoners until 1864 when English card maker Samuel Hart published a deck with the Knave card displaying “J” instead of “Kn”… which certainly cleared up any confusion between the “K”ing and the “Kn”ave cards! For those who fancy metasymbology, the 10 of spades is said to represent a wise mind, keen judgement and success from hard work. 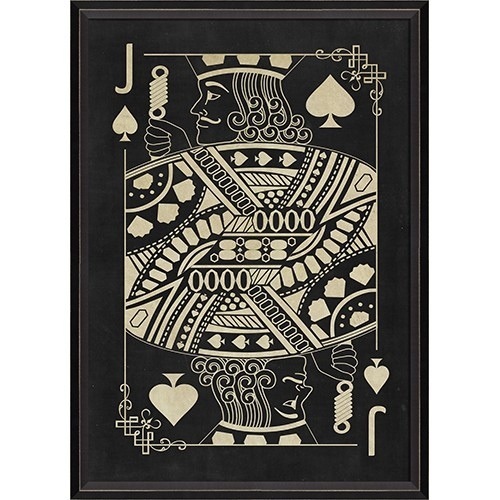 What better atmosphere to set in your card and game room! 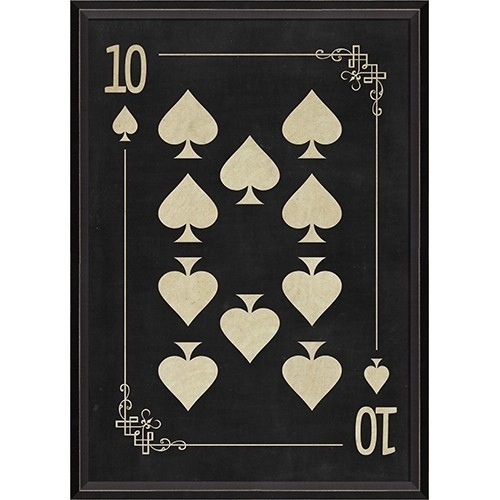 Even if you’re not one for reading cards, this 10 of spades framed print makes for a wonderful addition on that empty wall behind the card table. 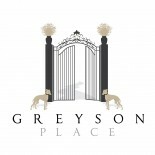 This entry was posted on February 27, 2014 by Kaitlin Wagner in Framed Prints, Wall Decor and tagged Greyson Place, Home Accessories, Home Decor, Interior Design, Playing Cards, Shopping, Wall Decor.